Maarten Schaddelee is a sculptor who expresses his deep passion for life through his art. His enthusiasm bursts through his work, which depicts the beauty of our West Coast environment and our coexistence with nature. 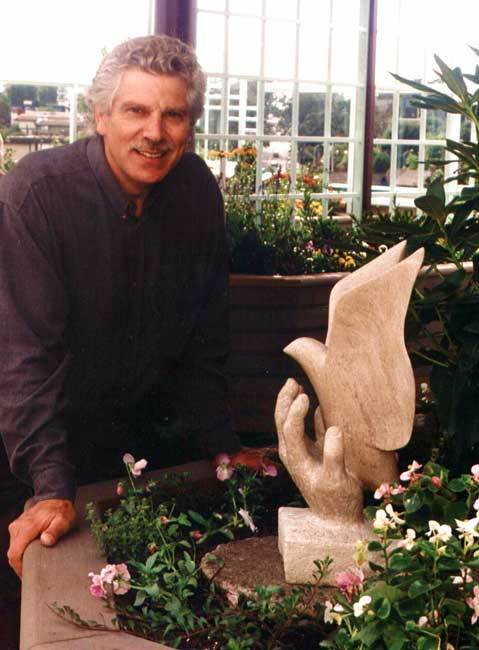 Born in Soest, Holland in 1947, Maarten emigrated with his family to Victoria in 1955 where the Schaddelee family opened The Dutch Bakery and Coffee Shop Ltd. Maarten trained as a Master Cake Decorator and Baker and worked with the family for twenty-eight years. During that time The Dutch Bakery earned a reputation for exceptional artisan baking. After spending several years carving in his spare time, in 1991 Maarten made the difficult decision to leave the family business to focus full-time on his art. 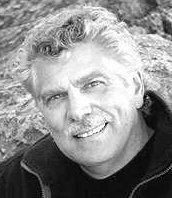 He developed a series of lyrical works that captured the joy of the birds and animals on the west coast. Maarten became known for his whales, eagles, dolphins and seals and worldwide interest in his work began to grow. Maarten's early works were part of the Royal B.C. Museum's "Whales, The Enduring Legacy" exhibit, 1997 - 1998. 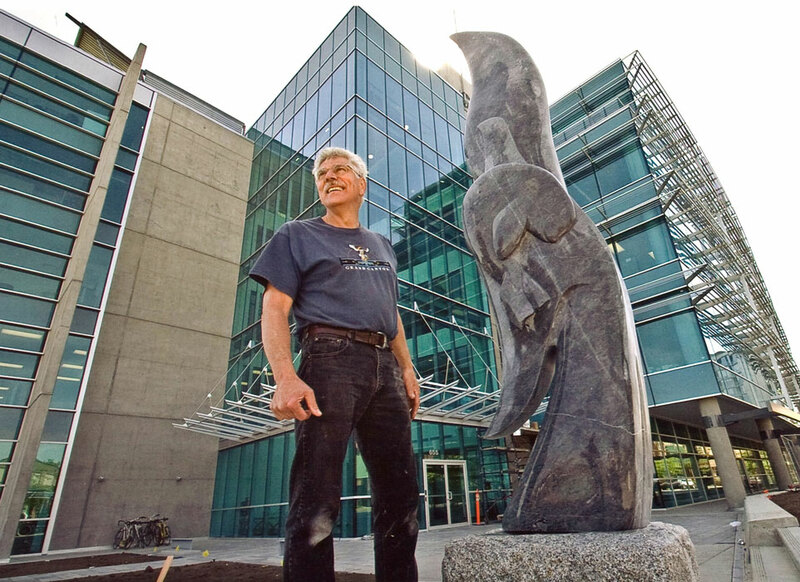 Two of these sculptures ‘Heartless and Delicate Balance’ are now showcased in ‘The Bob Wright Centre For Ocean, Earth And Atmospheric Sciences' At The University Of Victoria. 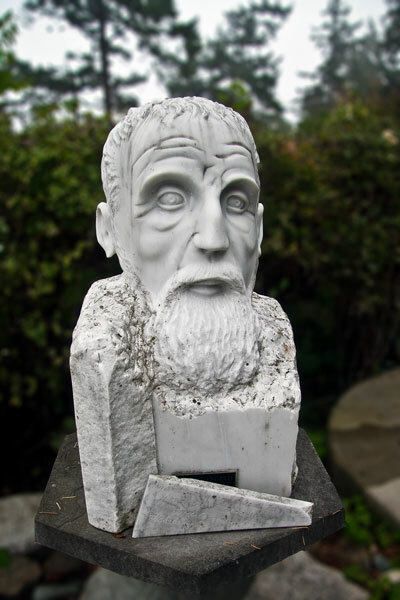 The study of Michelangelo’s life and work and a pilgrimage to Italy 1997 expanded his artistic work to include his story telling and dialogue in stone with the Great Masters of art, spirit and mythology. 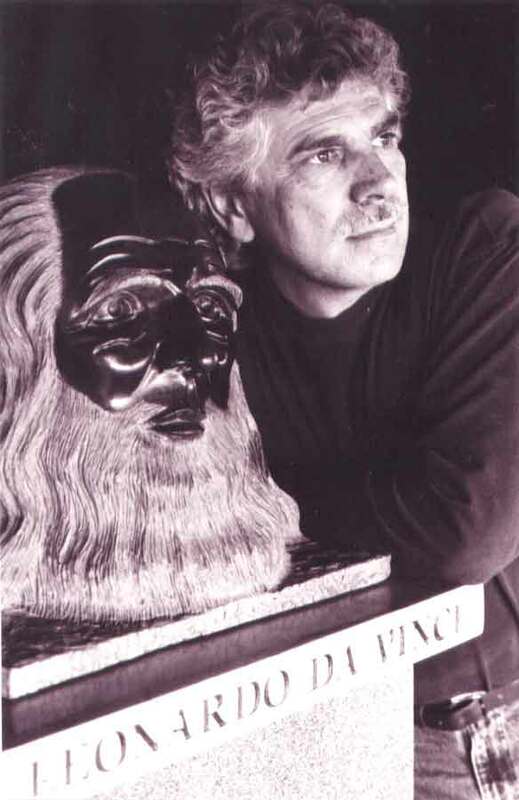 He has created busts of Michelangelo, Leonardo Di Vinci, St. Francis, St. Clare, Mary, Goddesses and others. In 1999 Maarten’s work was featured in the Art Gallery of Greater Victoria’s exhibit "Form and Spirit". Later that year Maarten was selected to join sculptors from across Canada in a one month sculpting symposium in Iqaluit, Nunavut titled "Our Life In Stone". Maarten has been honoured by People's Choice Awards and continues to receive local and international attention for the freedom and fluidity his work imparts. His sculptures have been chosen for Sister Cities Suzhou, China, Morioka, Japan and Khabarovsk, Russia. 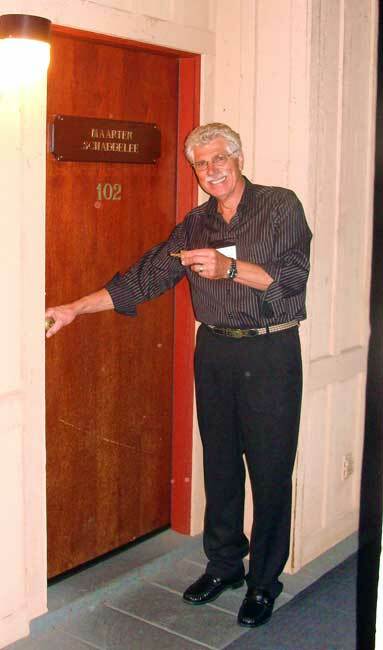 Maarten was grateful to be chosen in 1999 to join the celebrated B.C. artists at Painters at Painter's, Campbell River B.C. This is an amazing experience each year! The last weekend in May. ....book early this event always sales out. Maarten Schaddelee, the sculptor, and his wife Nadine A. (Nadina) Stewart Schaddelee, the wellness educator and storyteller, have collaborated on Touchstones of Peace and Healing, for public and private places. "Wings of Compassion" a 9/11 tribute in the C.R. Smith American Airlines Museum, Fort Worth, Texas. In 2003, following a trip to Mexico with his wife Nadine, Maarten was inspired to carve the first of what would be 16 doors each representing a faith tradition. Collectively, The Doors represent spirituality’s multiple facets and that the journey can be made by taking one of several paths or going through one of many doors. After a three and a half year journey the doors are complete, hinged facing out in a circle - each doorway supporting the other. They have toured Vancouver Island, and Maarten’s vision is to have the installation tour the world as a symbol of respect and peace. A five minute video showing the process of creating the doors is posted at "Doorways to Spirit"
Maarten Schaddelee's large public and private commissions can be seen at the prestigious Swallows Landing award winning development and his 'Westcoast Spirit' a nine foot stylized marble whale's tail at Upper Harbour Place Phase II. Maarten, and Director of Maarnada Nadina, work from Maarnada, their oceanfront home, studio, gallery, and sculpture garden overlooking Haro Strait.